If there were ever two people who could convince you to buy a fixer-upper and renovate, it would be Jonathan and Drew Scott. 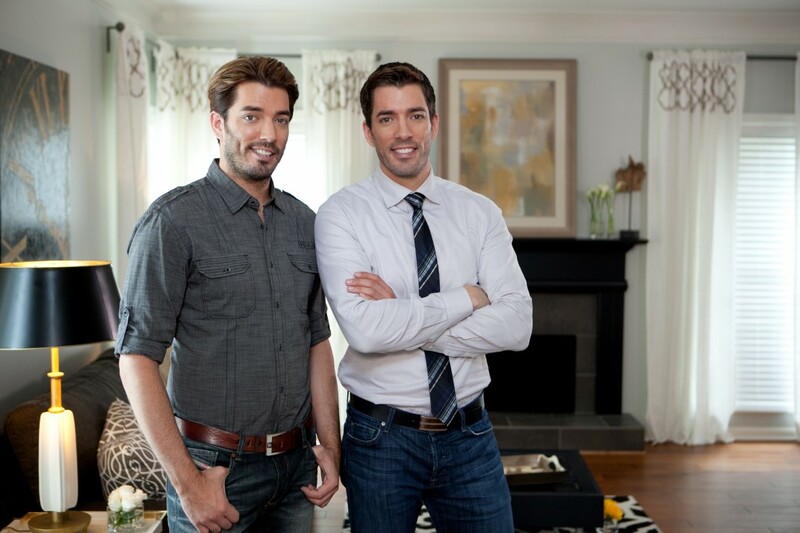 Better known as the Property Brothers, the Canadian-born identical twins star in three HGTV shows: Property Brothers, Buying and Selling, and Brother vs. Brother, and coming in November, Property Brothers at Home. Drew is a real estate agent; Jonathan a contractor and home designer. As well as being supreme experts in buying, selling and renovating, the brothers also made People’s Sexiest Man Alive issue last year. 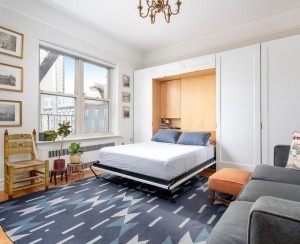 Here, they explain via email how to revamp your small New York apartment, the biggest mistake you can make renovating, and why open concept design is no passing fad. Are all fixer- uppers “fixable”, or should you sometimes walk away? Most properties are fixable. However, you need a professional inspection done on the property to ensure there are no severe issues like foundation cracks or extreme mold that could make the reno not cost-effective for you as an investment. What are the essentials to check before buying a fixer-upper? Hopefully you're working with a real estate agent that knows the area, and any concerns to look out for. Are houses in the area known to have asbestos? Are there known mold issues? Are there signs that a DIY job has been done—for example, wires sticking out of the wall or floors? Visible patchwork done on the walls or ceiling? Never downplay anything you see. Fully investigate so that you can make an educated decision whether to buy or not. 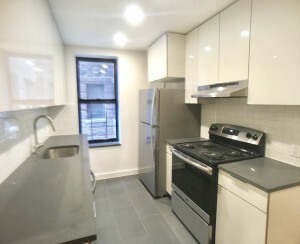 Here in NYC, apartments can be small. Best way to renovate to maximize space? It can be hard to open up walls with many condos due to large amounts of plumbing, venting and wiring in the walls. But you can look at adding a pass-through from your kitchen to living room, which gives more of an open feel without actually removing a wall. Plus furniture placement can make a huge difference with opening up a space. Also look at ways to add additional storage to reduce clutter: Putting in new kitchen cabinets that go all the way to the ceiling, adding an island, or ... replacing your bathroom vanity with a new unit which has more cabinet space. Is buying in NYC a good investment compared to other cities? New York City can be expensive, but I [Drew] still think it's a good city for property. There's a natural draw to New York for buyers for many different industries, which means healthy growth for real estate. Plus, the further you move away from areas like Manhattan, the more bang families can get for their buck. 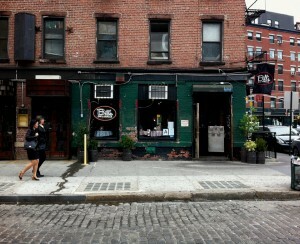 So New York still offers a great variety of properties to invest in. Biggest mistake you see people make when renovating? Too many buyers do not do their research before buying or renovating a home. You need to research the communities in order to know what to expect in a property. You also need to research materials before starting a renovation to properly budget the job. You should know products on the market and costs for any materials before swinging a hammer. Where to spend, and where to save, when renovating? Current trends in interior design you think are worth the investment? It's important to be comfortable in your home, but when we look at interior design we like to think of resale value and what appeals to the masses. People ask us all the time if open concept is just a fad. We say no because this makes a home more functional for families and entertaining, which is very important to most people these days. If you're getting ready to sell your apartment, what’s a must-fix vs. leave-alone? If your home needs an update the worst thing you can do is renovate the kitchen and bathroom, but leave the rest of the home looking dated or rundown. It's better to spread your improvements over the entire property to do a light update, than to spot reno your home because no matter how good one area of your home looks, buyers will always focus on the negative. Biggest turn off for buyers? Smells can be a huge deterrent for buyers. Smoke, mustiness, overpowering cooking smells ... The best thing you can do is find the source for any odor and neutralize it before the first open house. You both live in Las Vegas. What do you like about the city? Vegas is so much more than just the glitz and glam of the strip. Don't get me wrong, I [Drew] love the dining and shows, but I also like to relax when I get home. The master-plan communities are beautiful, spacious and well manicured. You also get more bang for your buck in Vegas than most American cities. What you pay $2 million for in L.A., you can get for $400,000 in Vegas. Plus, there's no state tax. How was the experience renovating your own home for your upcoming show? Property Brothers At Home shows you that we brothers don't always see eye to eye. We still love the process and seeing our vision come to life, but it's a whole other stress when the cameras are on us 24/7. How did the reno end up? You'll have to watch the show.